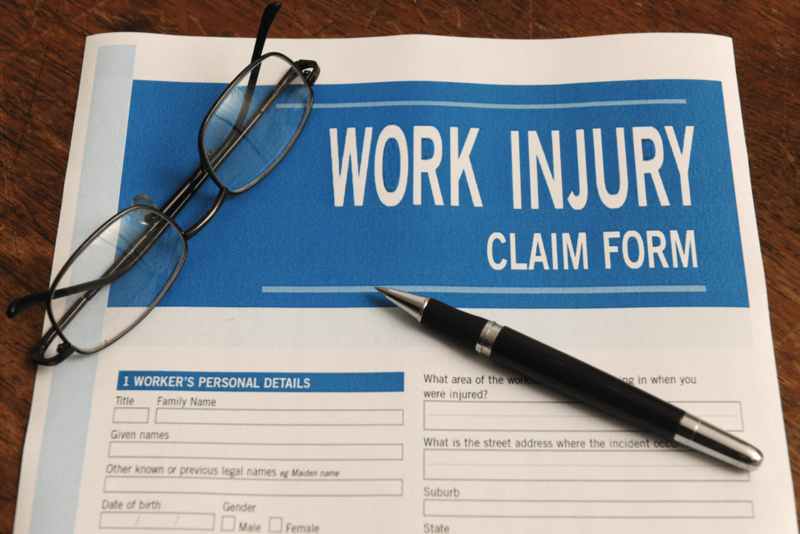 Employers are required by law to purchase workers’ compensation insurance, and pay benefits if you suffer an injury or illness related to your job. You may qualify for benefits, or hire a workers comp attorney in Los Angeles, if you’re hurt in a fall, injured in a car accident while delivering goods, or sustain repetitive motion injuries or hearing loss. But obtaining workers’ comp can be challenging, unless you understand how the system works. Report the problem to your employer: The sooner you do, the less likely medical care and benefits will be delayed. Your employer should be informed within 30 days. Otherwise, they may not be able to fully investigate the issue and you could be denied workers’ compensation benefits. Seek emergency treatment: If your injury is serious, get medical care right away. Your employer may know the appropriate treatment centers nearby. When being treated, let your health care provider know the problem is job-related. Immediate medical care for a work-related injury or illness. Temporary disability benefits covering lost wages during recovery. Permanent disability benefits if you don’t completely recover. Supplemental job displacement benefits (for retraining or skills development). Death benefits for spouses, children, or other dependents. Your employer must provide and submit your claim form within one working day of learning about your problem. Doctors in your employer’s insurance company’s medical provider network must provide treatment proven to address your particular injury or illness. As of 2004, you’re limited to 24 chiropractic, 24 physical therapy, and 24 occupational therapy visits. The exceptions include if you have surgery or additional visits are authorized by the claims administrator. Treatments can continue for as long as medically necessary. A utilization review program enables administrators to determine whether to approve recommended medical treatments. Whether you can return to work is determined by your doctor, employer, and claims administrator. If your employer can make accommodations, you may be able to return to your job to perform regular, modified, or alternative work. If your employer does not offer work, you may qualify for Supplemental Job Displacement Benefits. The workers’ comp system can be very confusing. The DWC’s Information and Assistance Unit (I&A) can inform you of your rights, benefits, and obligations. In addition to resources on the DWC’s I&A page, a local I&A officer can schedule an appointment and explain to you in person how to proceed. Jacob Emrani, a Los Angeles personal injury attorney, is familiar with your rights and responsibilities regarding a work-related injury or illness. He can help file and follow up on your claim. Familiar with state rules on claims, procedures, payments, and legal proceedings, our workers’ comp attorney in Los Angeles can help obtain the best outcome and file an appeal if your claim is denied. At The Law Offices of Jacob Emrani, we provide the top workers’ comp legal services in Los Angeles, Orange County, and all of California. Call us today at 888-952-2952 to set up a free consultation.